Have you been dreaming of having a kitchen remodel completed at your home? If so, you have come to the right place. Premier Kitchen & Bath has been remodeling kitchens for homeowners in Scottsdale, Arizona, and the surrounding areas since 1994. We put our extensive knowledge to use designing and constructing beautiful, functional kitchens for our customers. 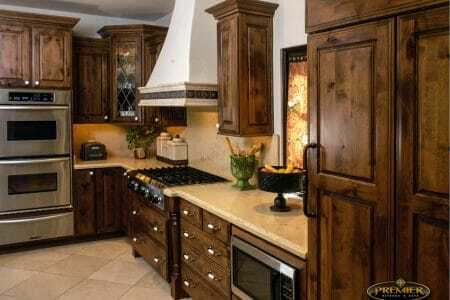 Premier Kitchen & Bath is a company that is very much dedicated to the satisfaction of our customers. 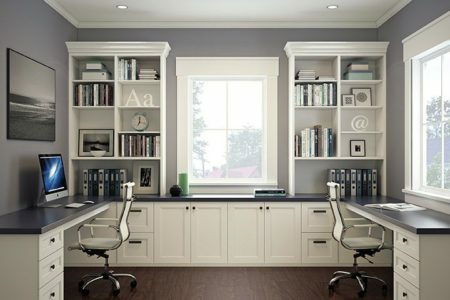 We designed our remodeling process to be fun, easy, and stress free for homeowners. This is part of the reason why we maintain an A+ rating with the Better Business Bureau. 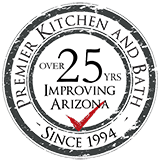 If you would like to have a kitchen remodel completed at your home in Scottsdale, AZ, contact Premier Kitchen & Bath today. One of our knowledgeable representatives will be glad to assist you.